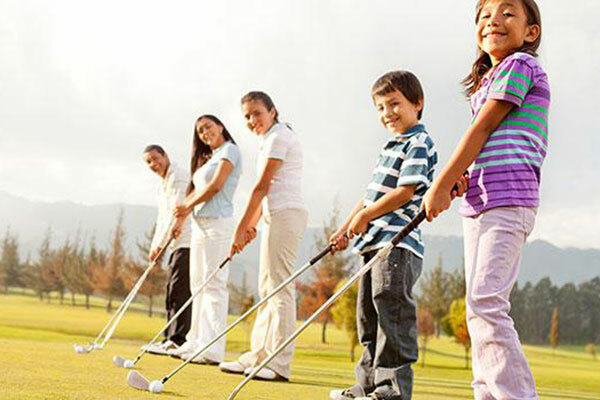 Held during all school holidays, our golf ‘camps’ are a great way for your child to meet other juniors and receive expert coaching, in a fun yet challenging environment. All sessions just £35 each including a two-course lunch & goody bag. Book two sessions for only £60!